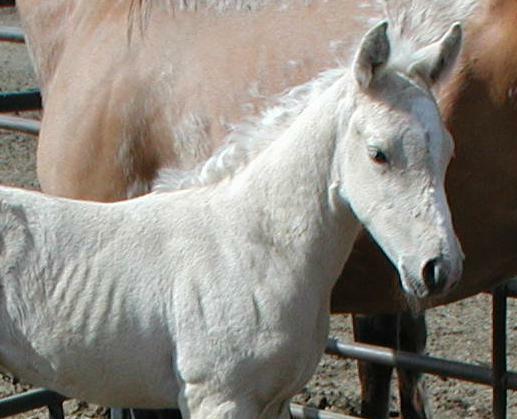 This colt will qualify with NFQHA at 97%. Well put together with good working bloodlines. He will catch a judges eye, excellent show or stallion prospect. 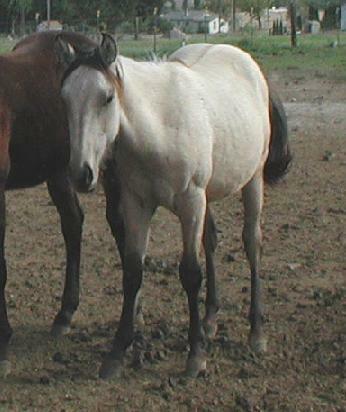 This colt is super friendly, will make a very good show prospect. 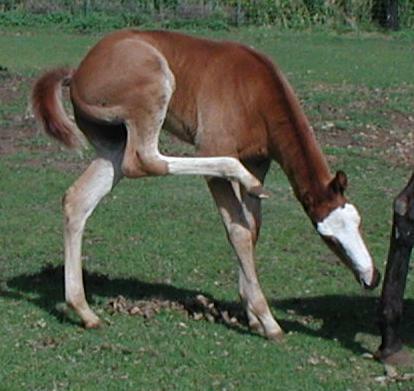 Just a really flashy colt. Loves attention. 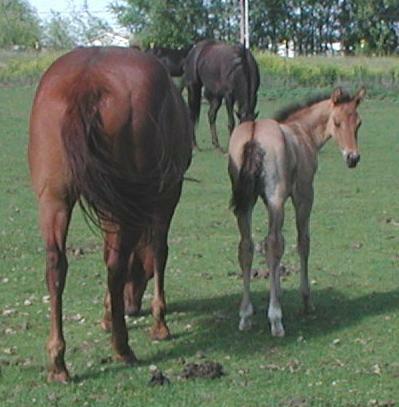 This colt is dun, he is also registered with NFQHA at 92%. Nice big boy, will make a nice show or stallion prospect. He has solid working and show bloodlines. 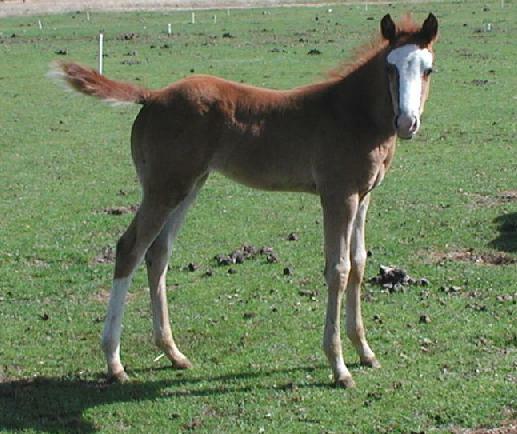 This one is an outstanding colt, very sharp looking! 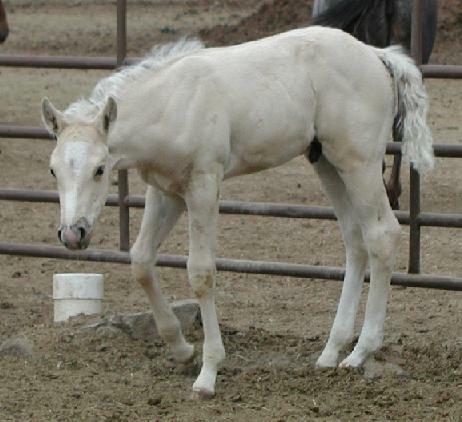 This colt is a buttermilk a dun, he is also registered with NFQHA at 92% and is VGBRA eligible. 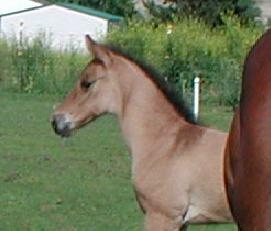 He is show quality or will make an excellent stallion prospect. No White!